Stress, anxiety and depression are the biggest cause of sickness absence in our society, causing 15.8 million days of absence in the UK in 2016 (Office for National Statistics, 2017: Sickness absence in the labour market: 2016). 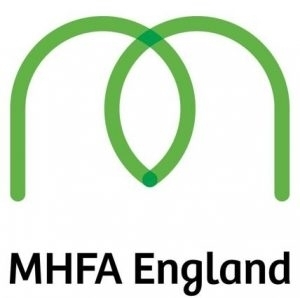 Mental ill health costs UK employers an estimated £35 billion each year - broken down, that’s £10.6 billion in sickness absence, £21.2 billion in reduced productivity, and £3.1 billion in replacing staff who leave their jobs for mental health-related reasons. 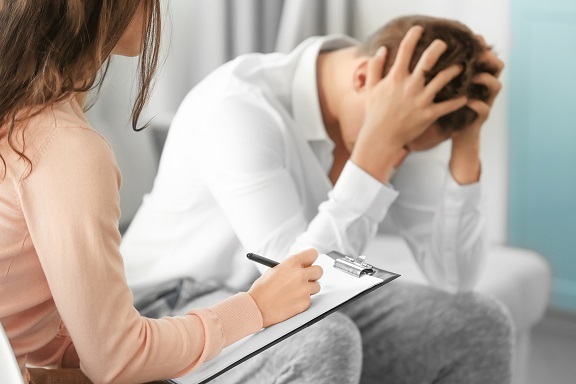 The good news is that simple steps to improve the management of mental health in the workplace, including prevention and early identification of problems, should enable employers to save “30% or more of the costs associated with mental ill health - at least £8 billion a year” (Centre for Mental Health). Please join us with this 2 day Mental Health First Aid Course organised by The Security Institute in collaboration with MHFA England. Situated in the heart of England, the Ricoh Arena is within two hours’ drive of 75 per cent of the population and is around 800 yards from junction 3 of the M6 as well as being within easy reach of the M1 and M40. In addition we have 2,000 car parking spaces onsite. Easy access makes the Ricoh Arena an ideal destination, with three train stations within 8 miles, Birmingham International Airport only a 20 minute drive away and London Euston 55 minutes by train.